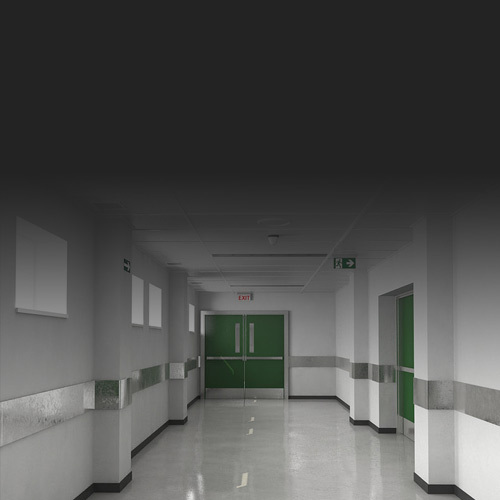 Since our establishment in 1992 , Melbourne Fire Doors have been market leaders in the industry providing reliable, prompt service with exceptional after sales service. 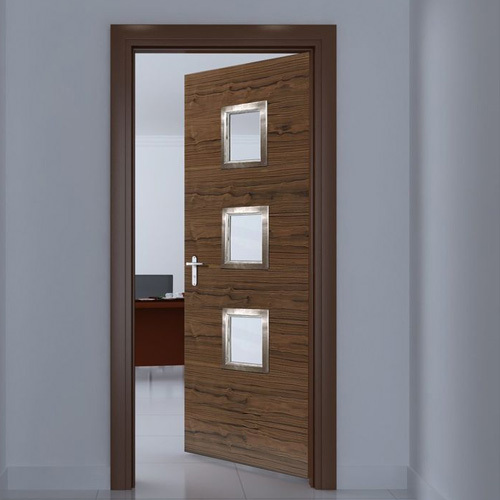 At Melbourne Fire Doors we manufacture our own doors, which enables us to provide a fast and reliable door service. 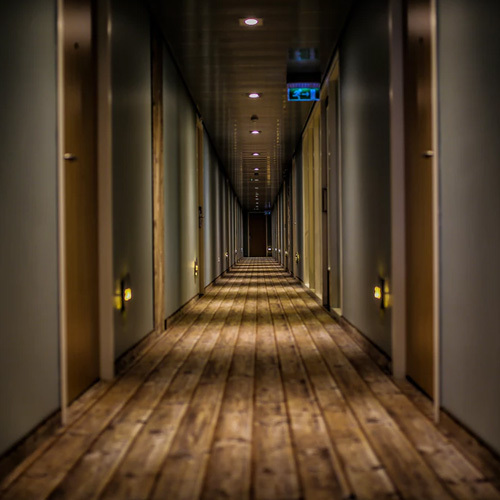 We have 26 years experience in the area of fire door inspections and are currently engaged to conduct inspections in over 2,500 buildings throughout Melbourne and country Victoria. Manufacture and installation of hinged, sliding fire doors & associated products. Manufacture of Pressed metal door frames. Manufacture and installation of fire rated pillows and sealants. Advice with the handling of asbestos fire doors. Maintenance of fire doors and passive fire systems.